Promo! Promo! 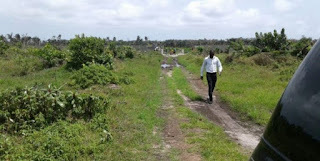 Buy A Plot Of Land In Lagos State Nigeria. Lagos state is the busiest and most industrialized state in Nigeria. 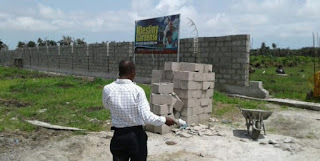 With the only functional Seaport in Nigeria located in the state, and with the country's international airport located in the state, this has attracted many foreign investors to Lagos state. 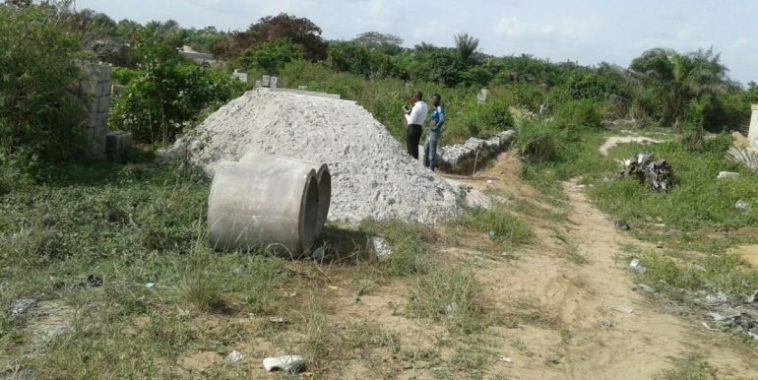 With land placed on high demand in the state, many are buying plots of land for future sake. If you are thinking of investing in Nigeria, or you need a land to build on, then this is one big opportunity to become a land owner. 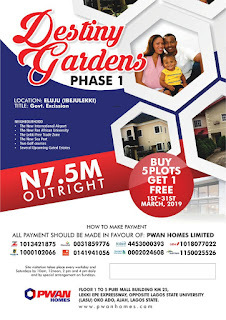 The below is an offer for you to own at least a plot plot of land at cheaper price, compared to some lands that cost hundreds of millions of naira to own. 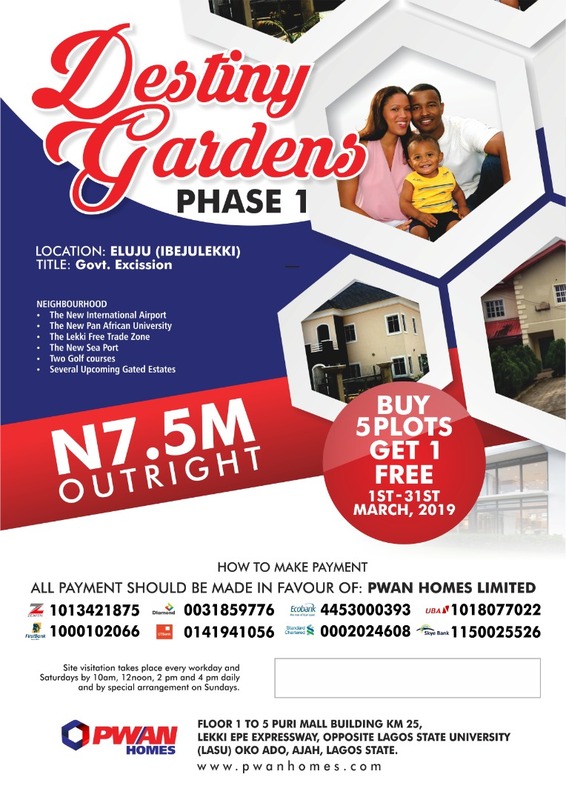 Welcome to Destiny gardens estate – a lovely estate in the heart of Ibeju – Lekki by Lepia Town few minutes drive from Lekki Free Trade Zone. This estate is devoid of any omo-onile (street hooligans) interference and is free from government acquisition. 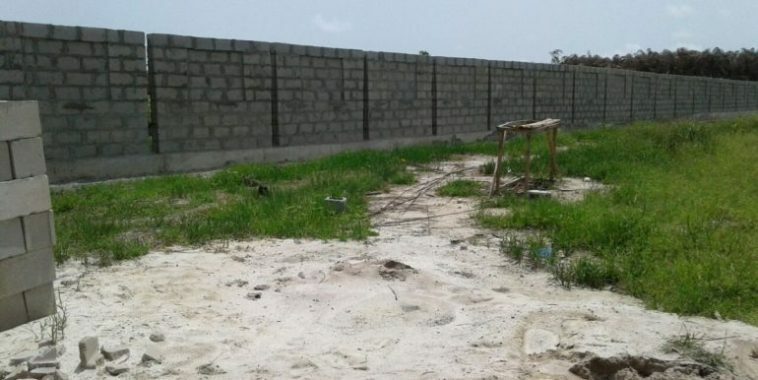 Due to its fantastic location, this estate is a top choice for those looking for a secure and classy living in a great location in Lekki. DESTINY GARDENS PHASE 1 was conceived out of the urgent need to provide a suitable and conducive site for home seekers and investors alike. People who are highly discerning with a sense of quality consciousness and a shrewd business mindset. 7. 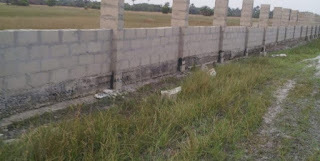 Several gated estates/ foreign companies etc. Why Should You Buy into this Estate? – Lands are in estates owned and registered with the Lagos State Govt. – Lagos State has just signed a contract with Dubai smart city to create the first Smart City in Africa in that area. – When you buy now and keep it, big investors and business men will come to buy with 200 – 500% increase in the 36months. For foreign investors, this is an opportunity to own a land in Nigeria and in the most busy state in the country at cheaper price. For enquiries please WhatsApp +2348138381080 or call me on +2348138381080. You can also email me on owenayuk@gmail.com or contact me via this blog.